OnePlus are supposed to be announcing their new OnePlus 5 smartphone some time this month, although the company has not give a date for their press event. 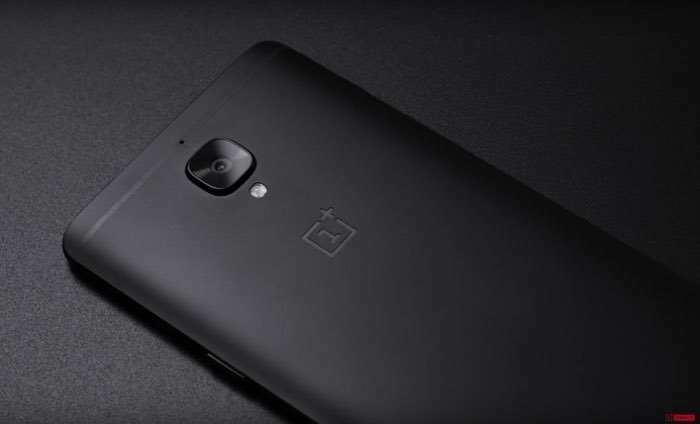 According to a recent report, OnePlus will be making their new flagship smartphone official on June the 15th, this date has yet to be confirmed. We heard yesterday the date of the 15th of June as a possible release date for the device and now more evidence has appeared on this date from a different source. As a reminder the OnePlus 5 is rumored to come with a 5.5 inch display with a QHD resolution of 2560 x 1440 pixels. The handset will apparently feature the new Qualcomm Snapdragon 835 processor and will come with 6GB of RAM and a choice of 64GB and 128GB of included storage. The device will also feature dual rear cameras, although we do not know how many megapixels the cameras will come with as yet.